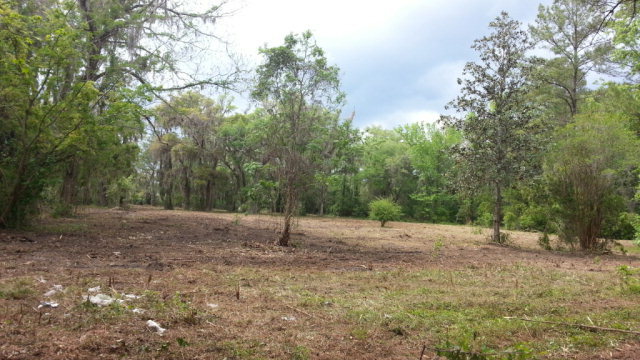 0 Point Peter Road, St. Marys, GA, 31558 - Photos, Videos & More! St Marys Corner lot with possibilities for a residential dwelling. Maybe rezone for commercial or PUD? Located at the intersection of Point Peter Rd and N. River Causeway. -Close to shopping, schools, restaurants. Approximately 1.76 acres. (Selling two lots.) This much acreage is becoming harder and harder to come by. Grab this one while you can.